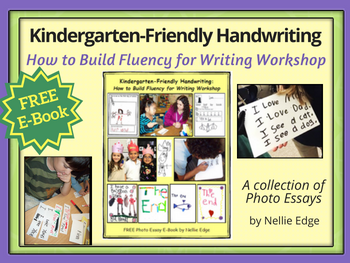 Why Does Kindergarten-Friendly Handwriting Matter? If handwriting motions are not fluent, it interferes with the whole writing process. 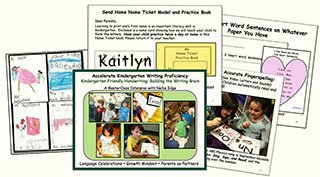 A multisensory, integrated approach to handwriting is the most time-efficient, inexpensive, and brain-friendly way we know to plant lifelong habits for good handwriting in kindergarten while building stamina and fluency for Writing Workshop! 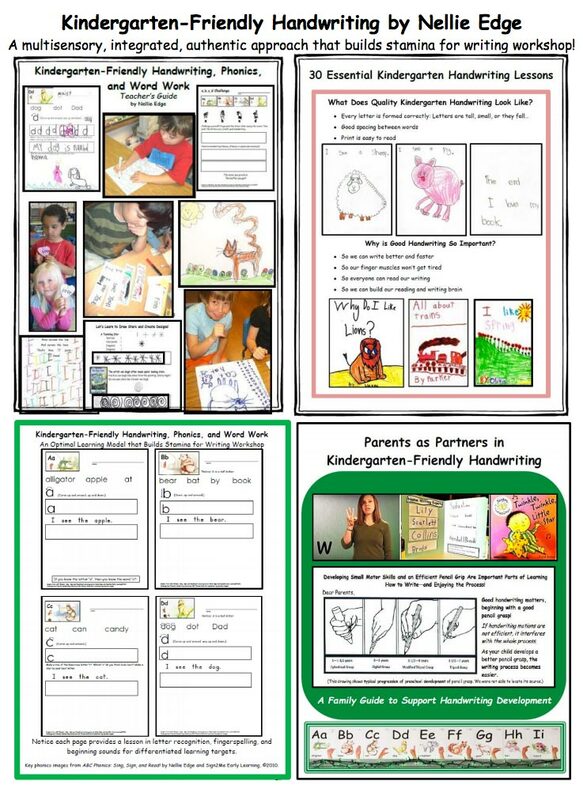 The photo essays in this E-Book provide glimpses of an authentic approach to kindergarten handwriting that embraces the arts, differentiates learning, and invites parents to be partners in kindergarten success. Actively engage your students in these drawing and handwriting strategies and weave them into your own writing framework. Developed BY teachers FOR teachers! 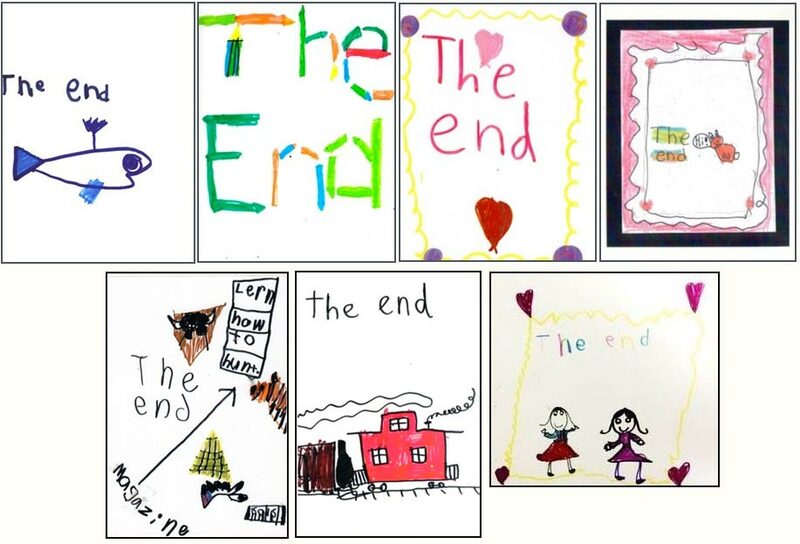 Over 10 years of collaboration with master writing teachers culminated in this approach to kindergarten-friendly handwriting and is documented on our action-research blogs from the 10 High-Impact Kindergarten Writing Strategies. MRIs of the child’s brain prove: Tracing over letters is NOT consistent with how the brain learns best! Embedding handwriting into authentic writing experiences makes the brain work harder, motivates students to see themselves as writers, and directly transfers to Writing Workshop. That is why we teach children good handwriting as they first practice their names, real words and sentences, draw, and make books! We invite you to share our journey as teacher-researchers committed to integrating handwriting into a multisensory, authentic, and comprehensive writing framework. 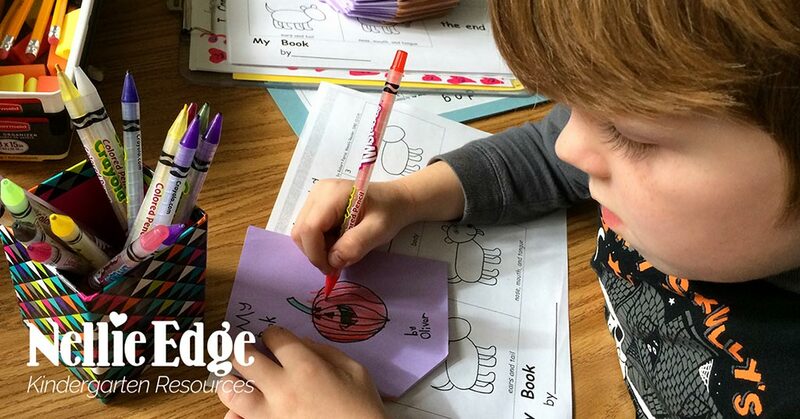 Join our online community for weekly kindergarten blogs that wrap around Best Practices research and accelerate learning. Enjoy joyful documentation of how the brain learns best! 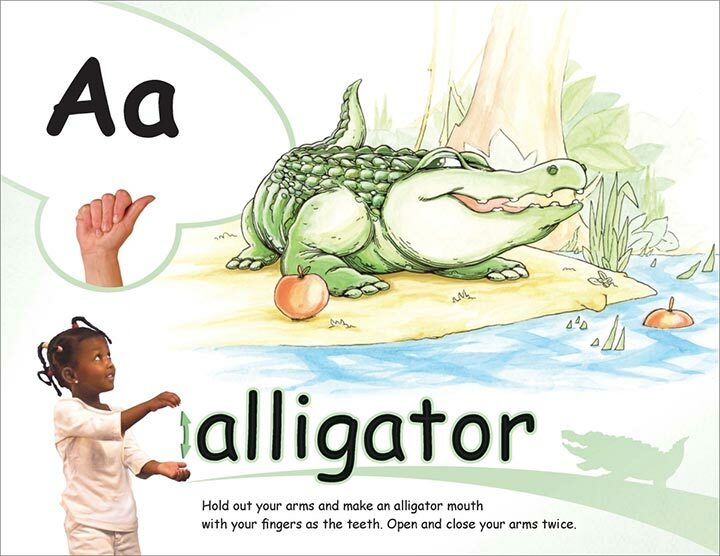 A multisensory, integrated, authentic approach that builds stamina for writing workshop! Now available for purchase on our TpT store. 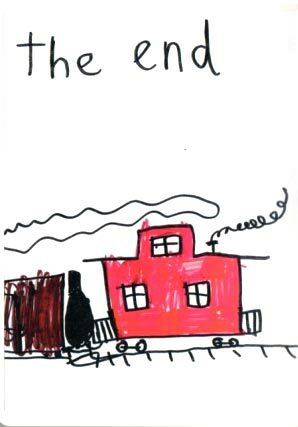 Children produce unique and creative work. Enjoy spelling chants from Sing, Sign, Spell and Read! 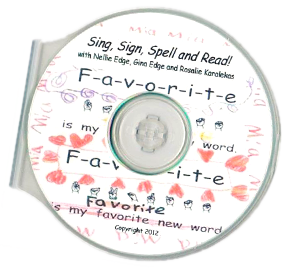 CD by Nellie Edge, Gina Edge, and Rosalie Karalekas. Teachers have permission to make multiple copies of Sing, Sign, Spell, and Read! program for Family Literacy.